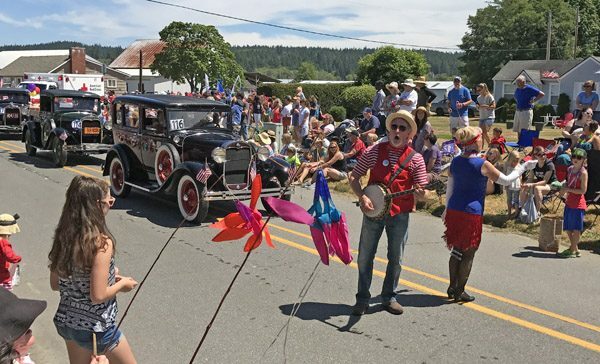 This fun community parade has been going steady since 1915! 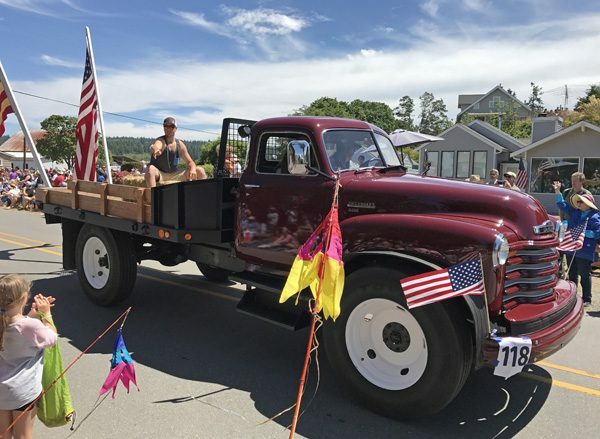 The Maxwelton 4th of July Parade happens every year in the south Whidbey Island town of Clinton. Everyone is welcome to either be in the parade or watch the parade or both. 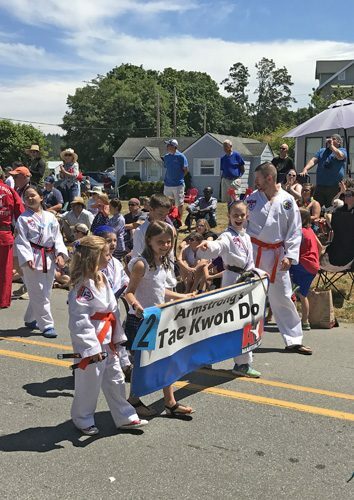 Plenty of home grown floats, costumes, music, and revelry abounds. And lots of thrown candy, too. Afterwards, everyone gathers at the local community park for food and drink, running races, sack races, egg toss competition, and saying hi to the neighbors.